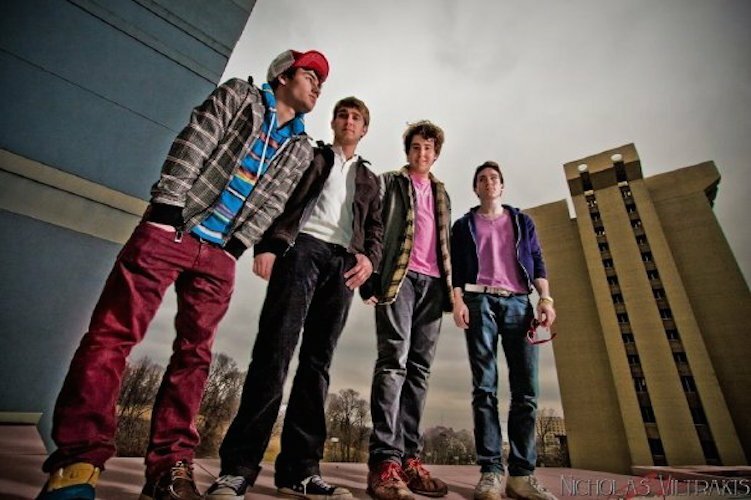 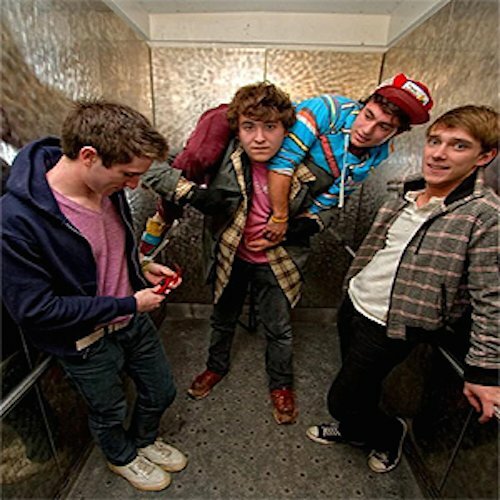 Photo galley of Walk the Moon band members wearing chucks. 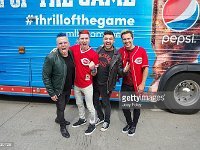 1 Walk the Moon Walk the Moon band members sporting white, blue and black chucks. 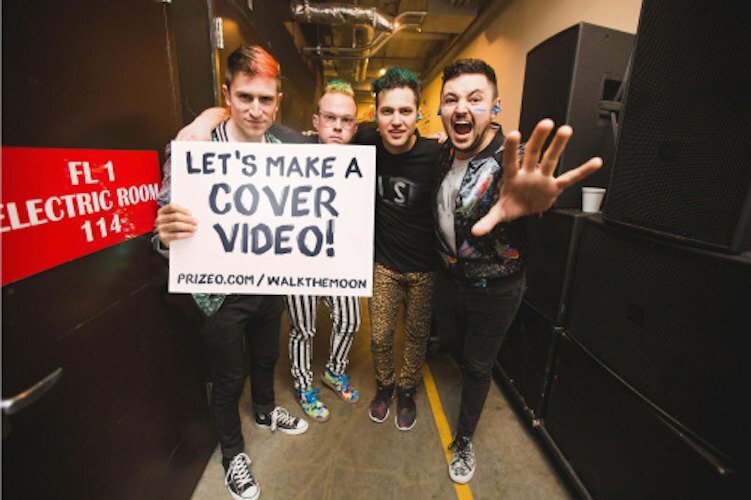 2 Walk the Moon The band posing in an elevator. 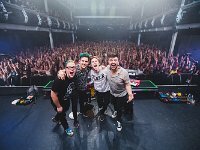 3 Walk the Moon Posed shot of the band, lead singer Nicholas Petricca is wearing black high top chucks. 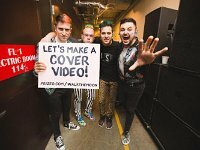 5 Walk the Moon Band photo with crowd in the background. 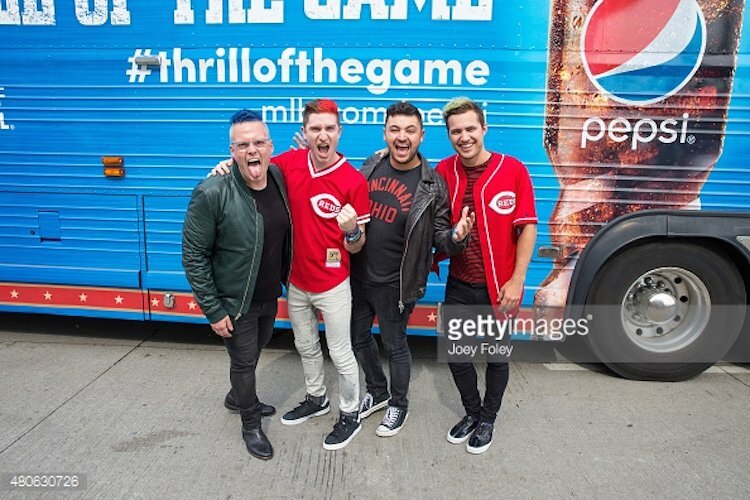 6 Walk the Moon Shot in front of a Pepsi van. 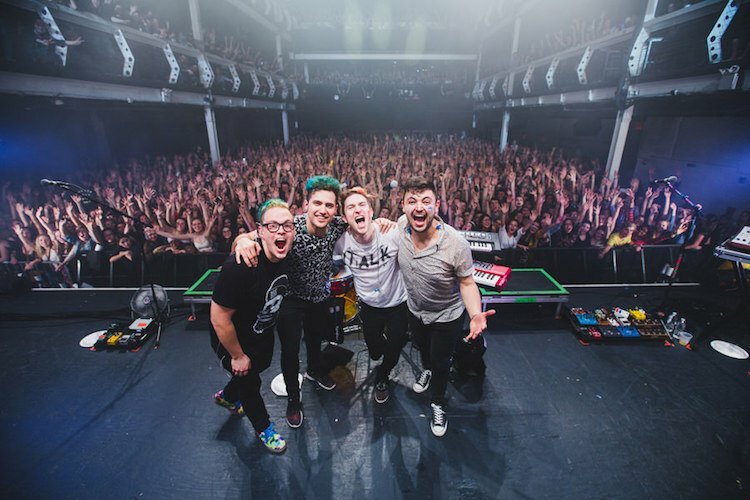 7 Walk the Moon Lead singer Nicholas Petricca wearing black high top chucks. 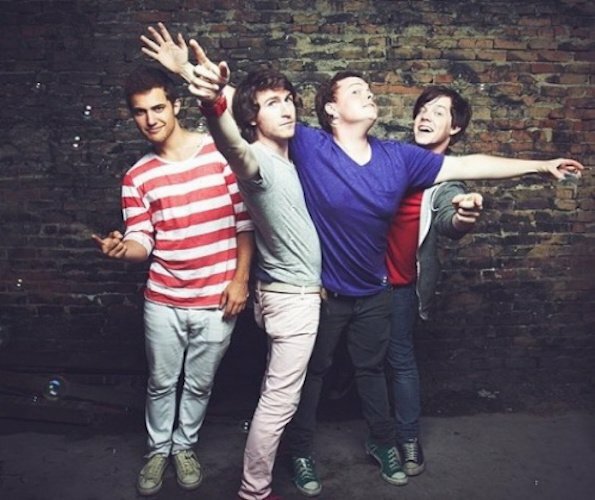 Walk the Moon is an American indie rock band based in Cincinnati, Ohio. 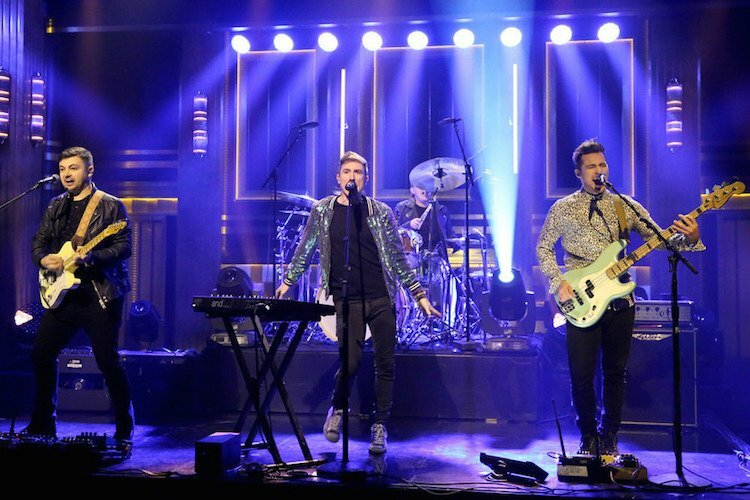 Lead singer Nicholas Petricca started the band in 2008 while a student at Kenyon College and went through several member changes before finally coming together with current members Kevin Ray, Sean Waugaman, and Eli Maiman in 2010. 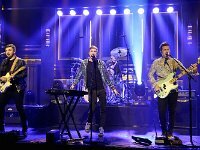 The band's name is derived from the song "Walking on the Moon" by The Police. 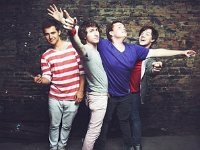 The group independently released their debut album, I Want! 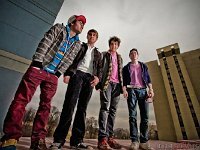 I Want!, in November 2010, receiving airplay for the track "Anna Sun" on multiple Alternative radio stations.